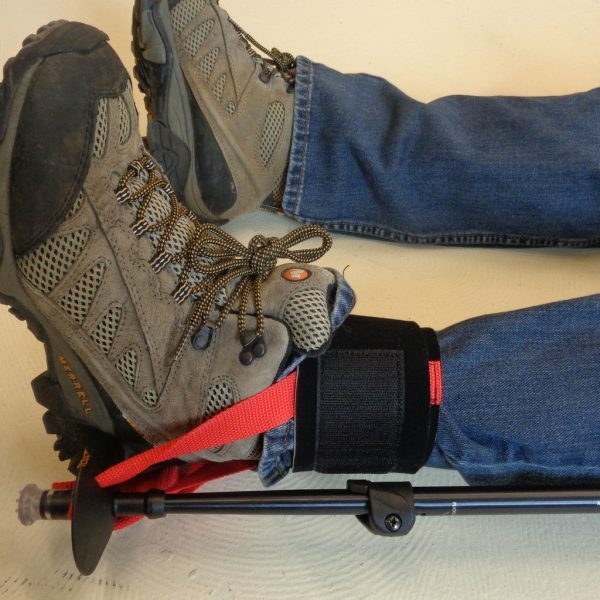 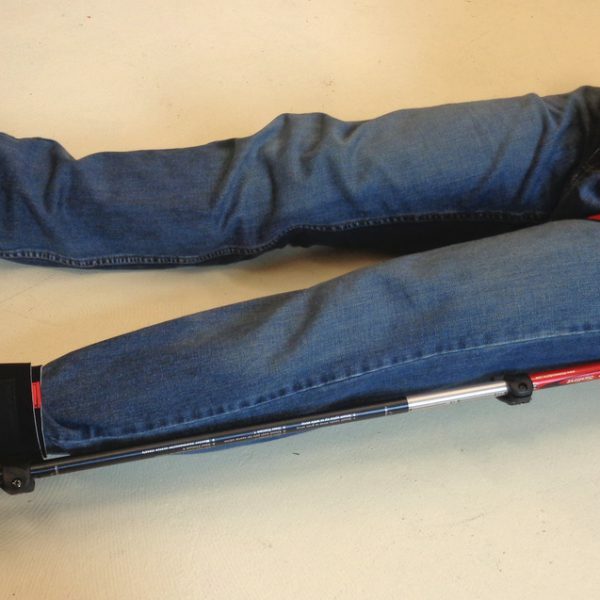 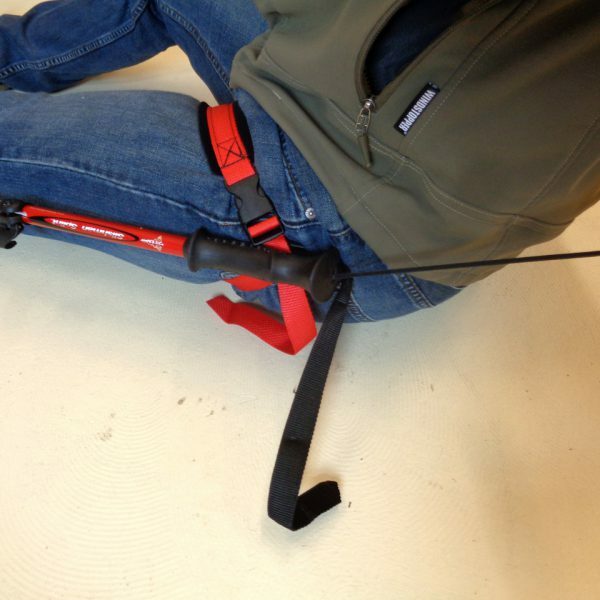 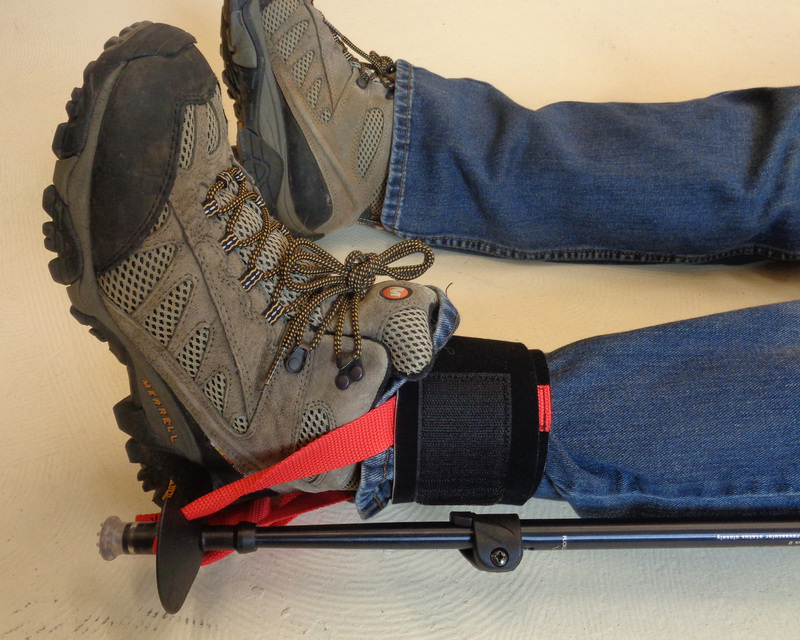 The ski pole/splint set employs the same proximal traction mechanism as the award winning Slishman Traction Splint. 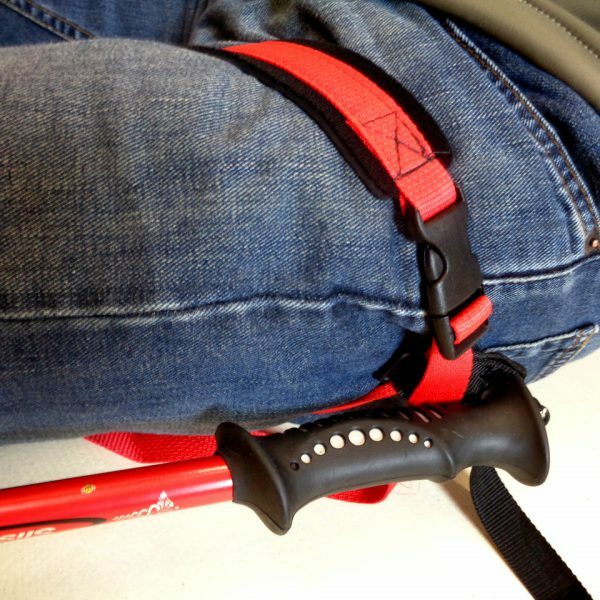 It is made with the same 7075 aluminum used by Black Diamond for their collapsible trekking/ski poles. 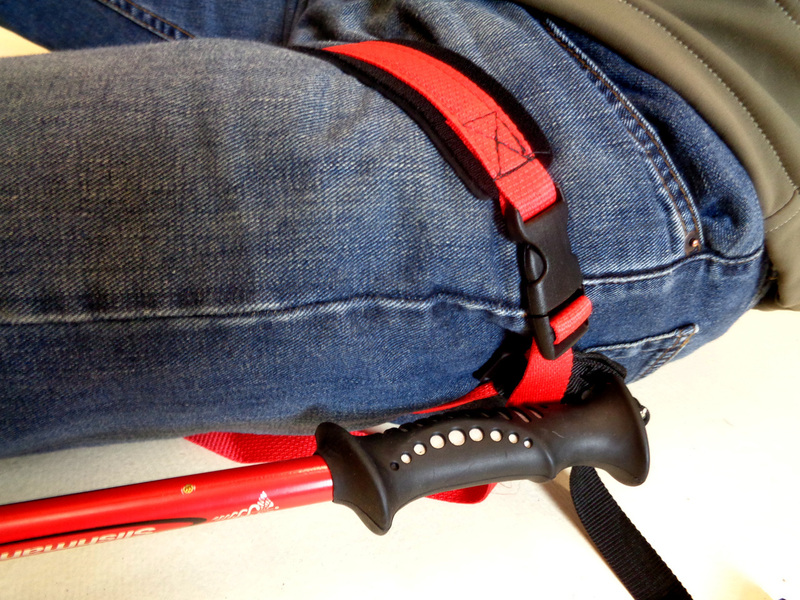 It also locks using the Black Diamond Flicklock technology. 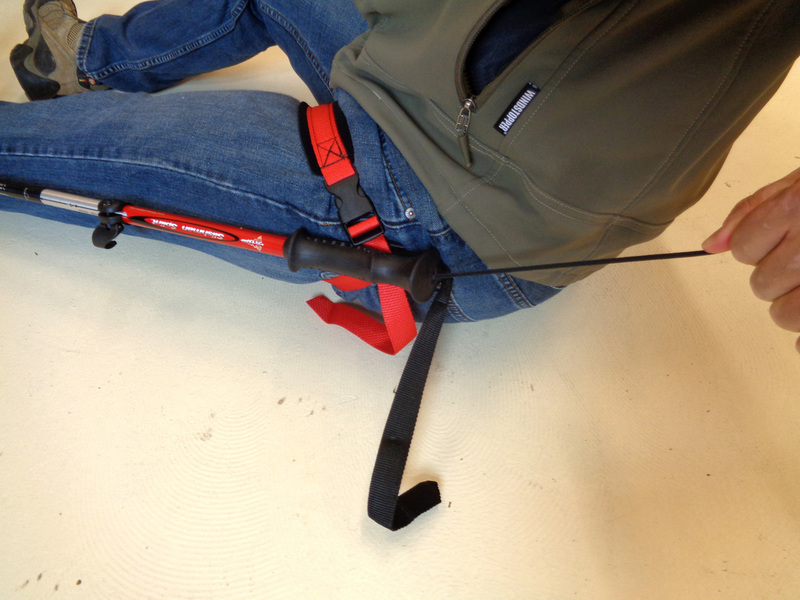 This product was built with ski patrollers and back country expedition leaders in mind.